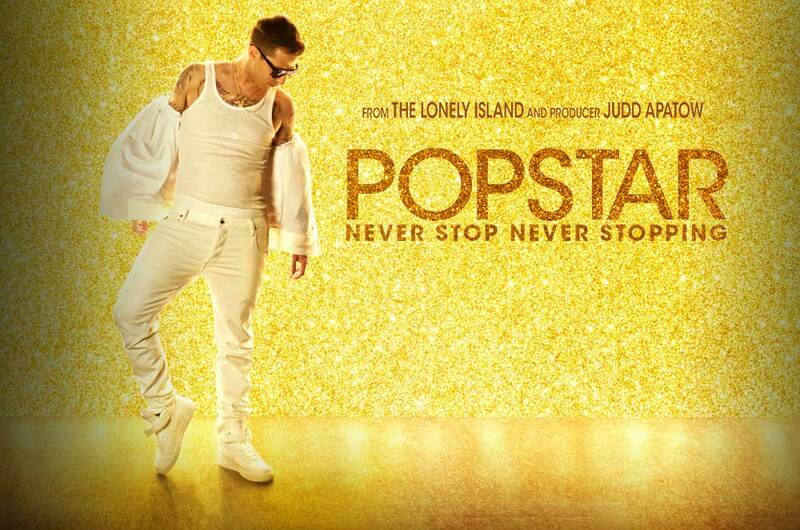 Brief Synopsis – Mockumentary of a pop music star’s rise and fall from famedom. My Take on it – I have always been a fan of Andy Samberg ever since he was on Saturday Night Live and his brand of humor almost always appealed to me. His digital shorts were usually amazing and his ability to mix hip (and hilarious) music numbers into those shorts was spectacular. This movie in some ways is an expansion of those digital shorts because we get a crazily insane performer who sings hilarious lyrics that are somewhat based on real songs or real events. Samberg’s popularity helps make this film even better because he was able to get so many people in the music and entertainment industry to make cameo appearances here which makes it feel more realistic as if it takes place in our real world. Some of the songs sung here are so funny that I can see myself wanted to hear those tunes again and again because they are written so perfectly. My two favorites are diametrical opposites in their tone and theme, but both work amazingly. Ashley Wednesday is sung by Seal and Like Bin Laden which was originally featured on an SNL skit years ago, but here it is completely uncensored. The way he parody’s boy bands and musicians in general really is fun to watch and works in almost every scene. Bottom Line – Samberg is perfect in this role because he knows quite well how to play this kind of character. His popularity helps make this film feel even more real because of the numerous cameos and ‘interviews’ with real figures of the music industry. The songs are fun because they’re all some kind of parody or remake of real songs. Recommended!